Stay up-to-date with all the latest DRAGG news. Sign up to receive email notifications on events, fundraisers and all DRAGG updates. "Road to a Brighter Future GALA"
The DRAGG class is made up of Juniors and Seniors in high school from around the city of Oxnard and the Ventura County area, as well as Phoenix. Our students attend the DRAGG class each semester and can obtain 5 school credits after completing 60 hours of class work. We hold classes along side of the normal high school schedule. DRAGG students are instructed from local automotive school teachers. Students will also go on several field trips to visit some of our local industry leaders as well as racing events. 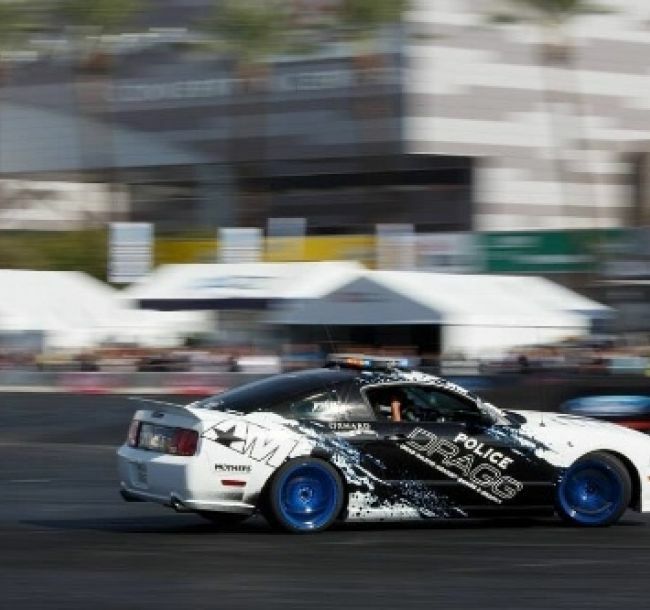 Prior classes have attended Long Beach Grand Prix, March Meets, Drift events as well as meeting George Barris (creator of the Batmoblie) and Mad Mike from Galpin Auto Sports. During class instruction, students will work on automotive projects with the goal of completing them by the end of the school year. 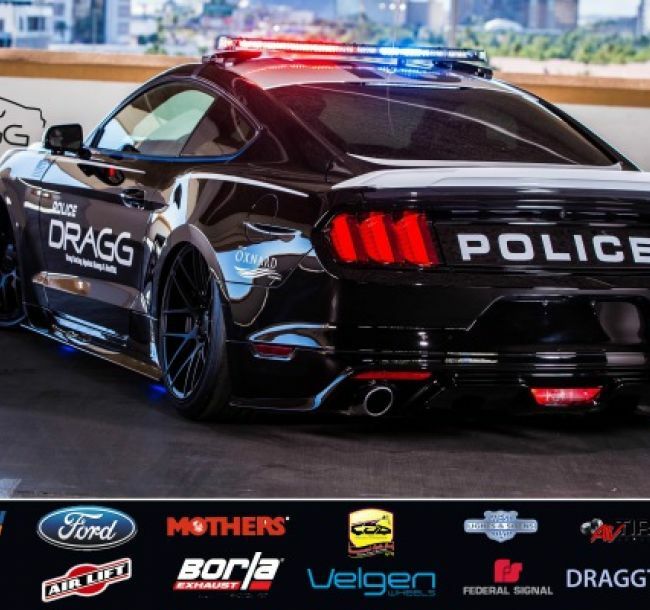 DRAGG started seven years ago with just an idea, a Mustang and a shop. 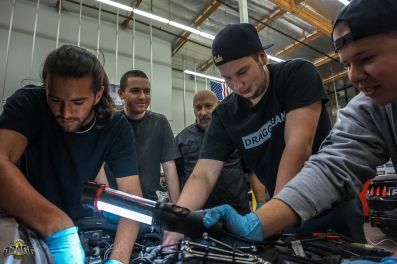 Officers from the Oxnard Police Department along with the Ventura County Office of Education and the Automotive industry have helped transform close to 400 young men and womens lives. These men and women have graduated from our program and contiued thier education with the assistance of scholarships provided from DRAGG while some have gone on to careers in the automotive industry. In 2015 we were able to expand our home location in Oxnard Ca. with a 5,000 SQ FT shop. We now have shop space along with a classroom. Our plans are also to hold three classes a week with aditional study sessions spaced throughout the semester.